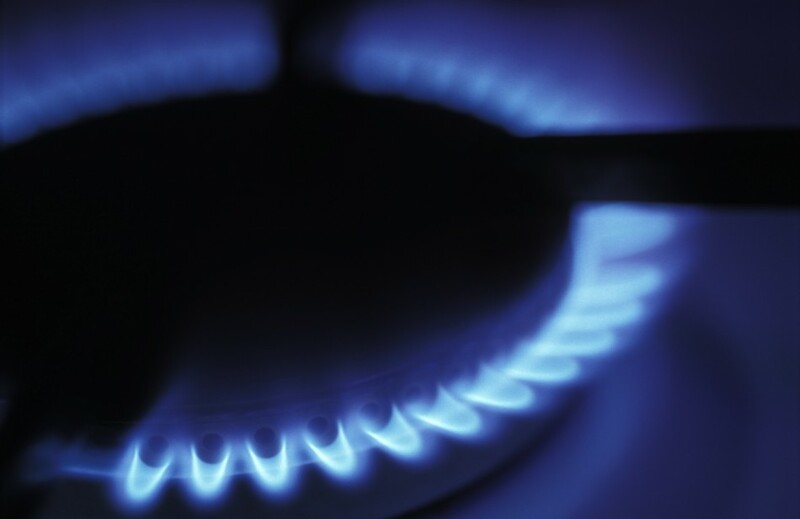 ECTA provide a Gas Safety Auditing service to Housing Associations, Local Authorities and Contractors. We are flexible in our approach, and can provide both audits and reporting procedures tailored specifically to each customers needs. 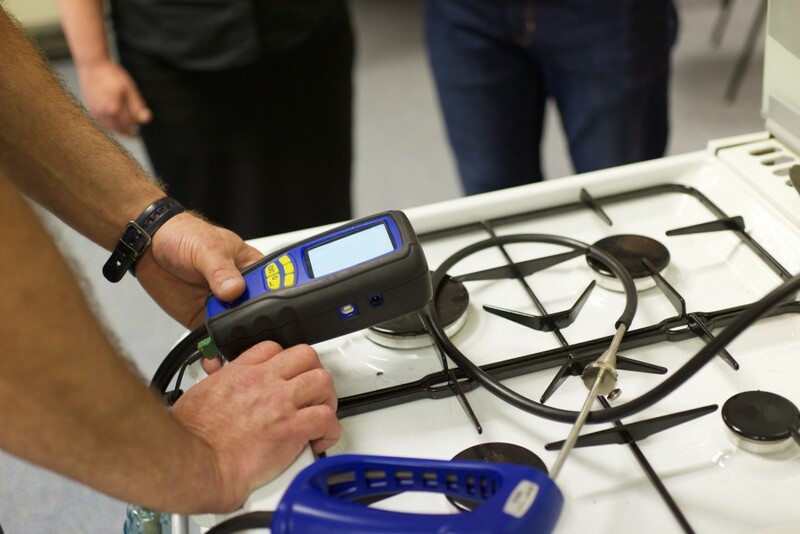 Our auditors are fully qualified, experienced engineers, and have a long experience of completing gas safety audits. Established in 2005, East Cheshire Training and Assessment (ECTA) is a National Trainer of operatives and operational staff within the Gas, Utilities and Facilities Management Industries, headquartered in Stockport, Greater Manchester. ECTA offers an extensive range of training and auditing services together with bespoke consultancy services that has a National footprint to a varied client base, from both Private and Registered Social Housing Landlords to Facilities Management companies. As well as supplying inspection services to certification bodies such as NICEIC and ELECSA. The operational team’s passion for training and training solutions has consistently driven the growth and strategic direction of the Organisation. The desire to better understand customer’s requirements, constraints and technical parameters allows us to devise the optimal solution whilst maintaining a fast, responsive and agile service which is both effective and efficient. Supported by an in-house Training & Assessment centre, which is approved to deliver Gas, Electric, Water and Renewable Energy courses by Logic Certification, EAL and BPEC, company auditors are industry professionals, and have the knowledge and experience to provide the highest level of service. Audits produced give an impartial assessment of the work being delivered by in-house teams or contractors, highlighting areas for improvement in safety, best practice, efficiency and productivity. The company also offers a facility to audit internal back office processes and procedures providing an impartial assessment in relation to the management of Gas and/or Electric service programs. Unrestricted technical advice is offered to all clients, as well as bespoke or accredited training programs, such as the Level 2 Award in Gas Safety Awareness (QCF) or the Level 4 Certificate in Gas Safety Management in Social Housing, ensuring clients employees are up to date with the latest regulations and standard’s. Through continued investment in people, knowledge and training we have been able to decant years of engineering knowledge and problem solving to develop our own, dynamic and highly skilled workforce. Nurturing new talent whilst striving to always deliver superior service levels ensures ECTA will be a market leader now and well into the future.